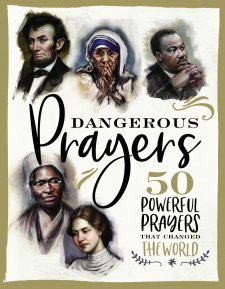 Dangerous Prayers give a brief biography of 50 culture-shifting people, and the world-changing prayers they prayed. Check out my full book review by clicking here, and then enjoy just a few of the prayers from this excellent book. The Bible says that satan prowls around like a lion, looking for an opening to devour Christians. Are you battle ready? The Apostle Peter gives us all of the battle preparation that we will need to be victorious! One of the most important things we need to do is prepare ourselves before the battle even begins. Peter lists two key components: (1) self-control and (2) alertness (1 Peter 5:8-11). This Greek word for self-control is only used six times in all of the New Testament. Peter uses it three times in his first epistle, and the Apostle Paul also uses the word three times. It’s amazing to see the similarity in uses between the two of them. Both apostles use self-control in the context of the value of prayer (1 Thessalonians 5:6, 8; 1 Peter 4:7). 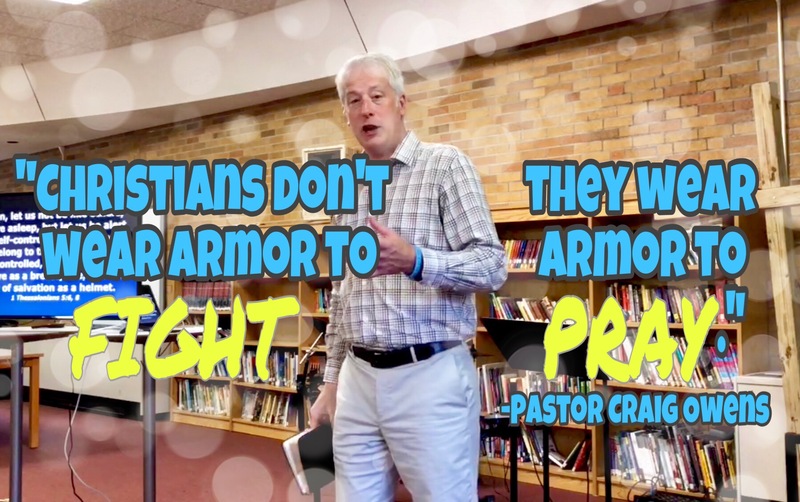 In other words, Christians don’t wear armor to fight; they wear armor to pray. We have to be self-controlled enough to stick to the business of prayer. Then both apostles use the Greek word for self-control in the context of using God’s Word as a spiritual weapon (2 Timothy 4:1-5; 1 Peter 1:10-13). Jesus used this same strategy in his battle in the desert against satan (Matthew 4:1-10)—Jesus was praying before the devil came to tempt Him, and then He defeated the devil’s temptations by quoting Scripture. Peter says the devil “prowls around like a roaring lion.” Notice that important word: like. 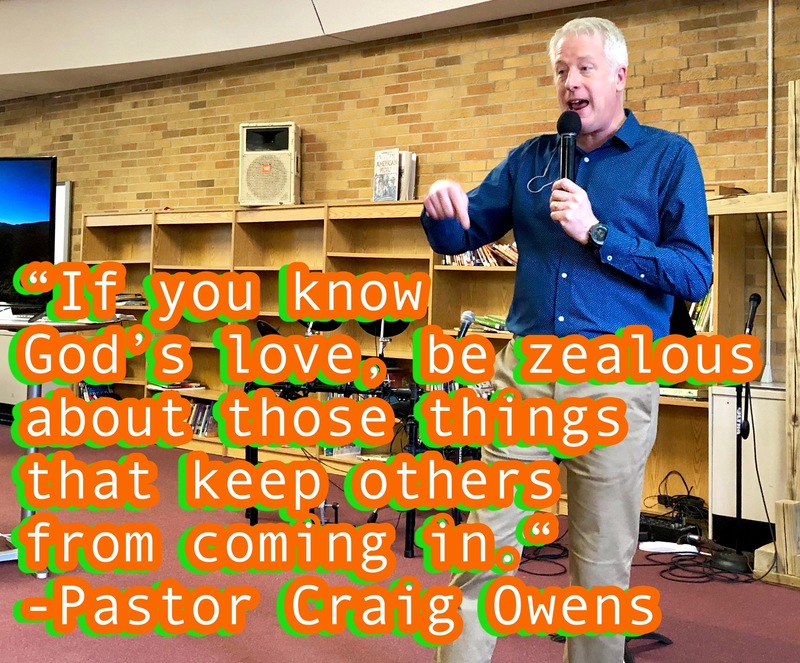 The devil has always been an imitator—trying to be like God, he was expelled from Heaven, and then he deceived Adam and Eve by telling them they could be like God too. He’s using the same strategy now. Ask the Holy Spirit to keep you battle ready by helping you to develop the self-control and alertness you need. If we are living rightly with God, living holy lives in secret and in public, God puts a wall of fire round about us. How true it is that we argue not because we’re standing up for the truth, but because we want to prove that we are right! This is a tactic of the devil which keeps us focused on less important matters. 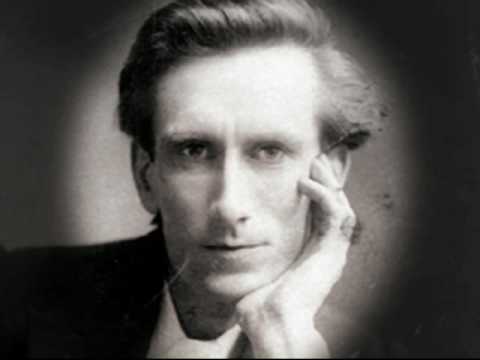 Our only line of defense needs to be something Oswald Chambers said earlier: “the Word of God, the Word of God, the Word of God, first second and last.” If we stick to the Word, people who want to argue aren’t arguing with us, but with God. That is an argument in which we never have to participate! 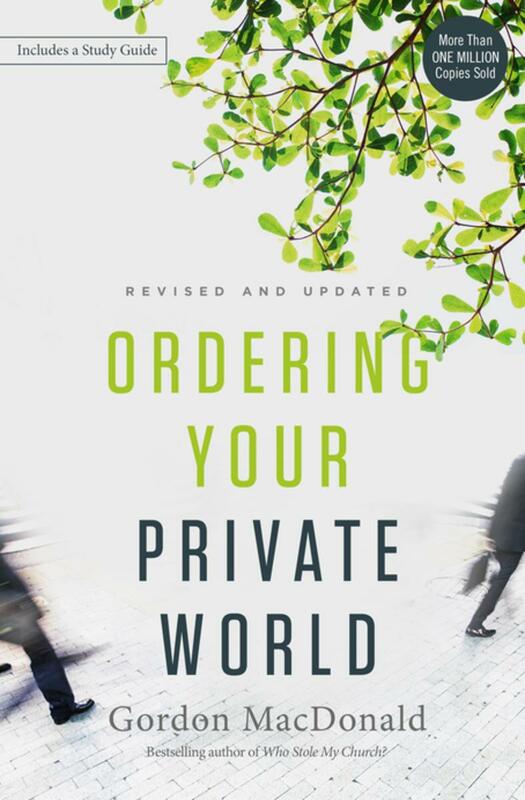 You can check out my review of Gordon MacDonald’s Order Your Private World by clicking here. And you can read some quotes from Gordon by clicking here. 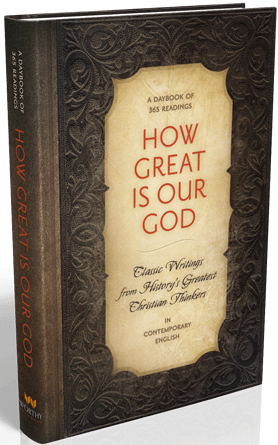 Scholars, tradesmen, politicians, theologians, pastors, and martyrs—all have spoken or written about the greatness of God over the past two millennia. In How Great Is Our God we are treated to a sampling of these writings. Check out my full book review by clicking here, and then enjoy this second set of quotes. “When the time for the Advent of the Antichrist approaches, people’s minds will grow cloudy from carnal passions, and dishonor and lawlessness will grow stronger. Then the world will become unrecognizable. People’s appearances will change, and it will be impossible to distinguish men from women due to their shamelessness in dress and style of hair. There will be no respect for parents and elders, love will disappear, and Christian pastors, bishops, and priests will become vain men. 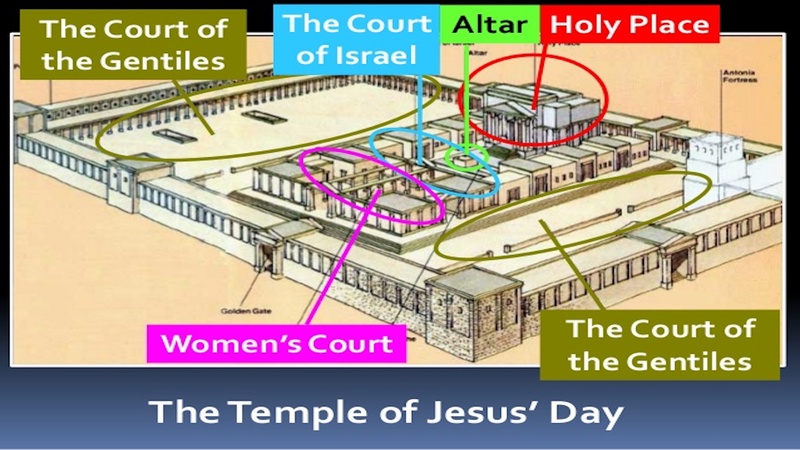 At that time the morals and traditions of Christians and the Church will change. People will abandon modesty, and dissipation will reign. Falsehood and greed will attain great proportions; and lust, adultery, homosexuality, secret deeds, and murder will rule in society. 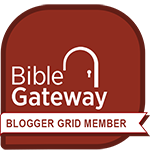 You can check out the first set of quotes I shared from How Great Is Our God by clicking here. Stay tuned: more quotes coming soon!